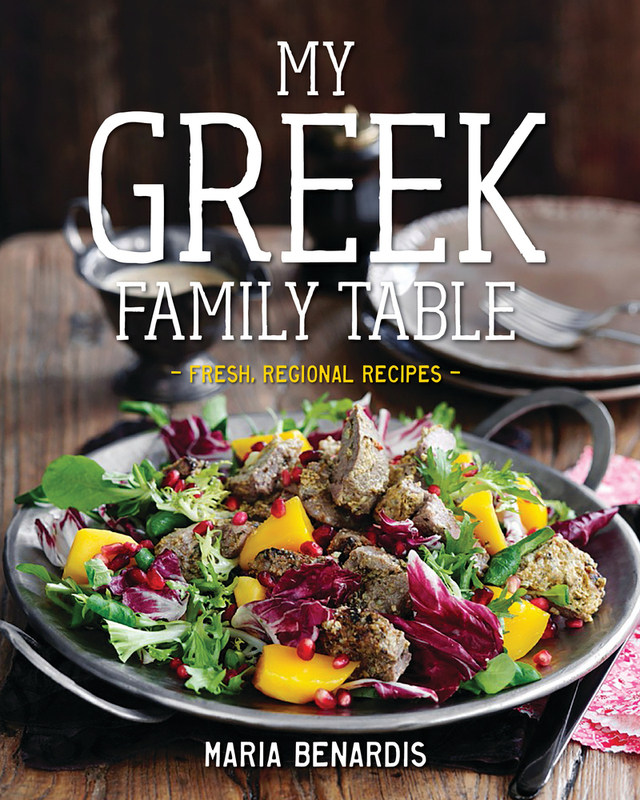 Written with passion and beautifully photographed, My Greek Family Table is a personal invitation to experience all the depth and flavor of Greek cooking and the wonderful spirit of kerasma —the offering of food to those we love. Maria Benardis grew up in Australia, where she founded Greekalicious, Sydney’s first exclusively Greek cooking school. She has been featured on nytimes.com, Huffington Post, Good Day New York, and Mind Body Green and teaches cooking classes at venues including the Natural Gourmet Institute and Sur La Table. Benardis lives in New York City.